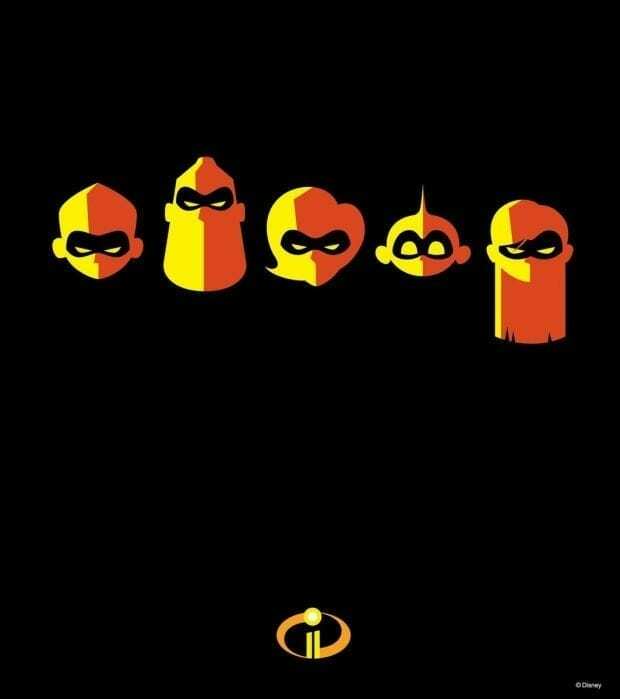 If you haven’t seen Incredibles 2 in theaters yet I’m letting you in on one main reason, it is a must. Jack-Jack! Not only is he a scene stealer with funny outbursts and silly facial expressions, but his many powers that the Parr family are finally discovering. Cue the Mozart; it’s time to talk Jack-Jack powers with the animators from Pixar. Thank you to Disney Pixar for bringing me to Pixar Studios to learn about Incredibles 2 animation! 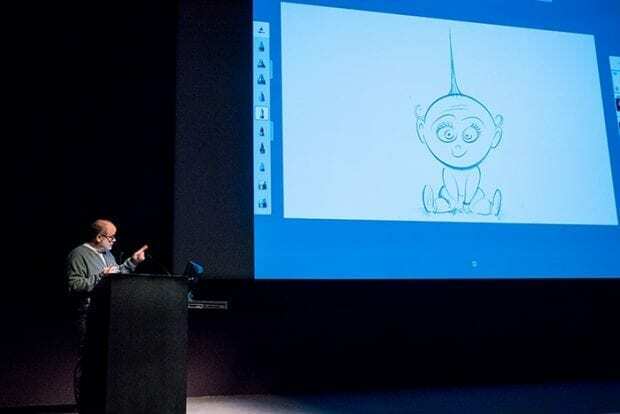 Supervising Animator Tony Fucile shares with us that his son Elie is the voice of Jack-Jack. 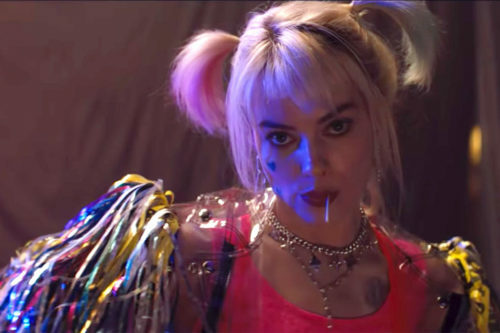 He was born two years into production for the first film and “He was making some wired sounds so I would follow him around recording,” Tony Fucile said. Now he is 16 years old and still the voice of Jack-Jack! 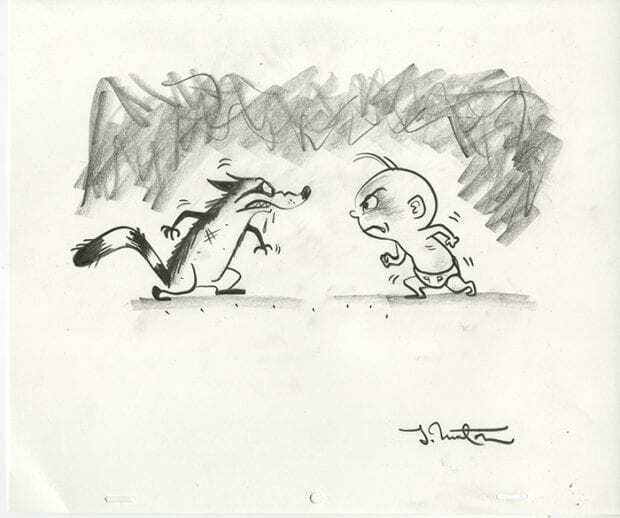 During our session, we got to see the first approved sketch of Jack-Jack. Tony Fucile showed us the main concepts for the Parr family and how they were thought up on a post-it note (that is now in the Pixar Archives). 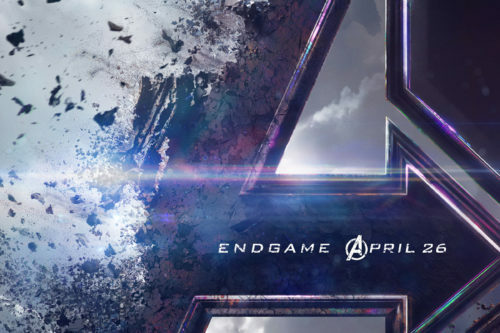 If you break down the characters, you see that they are simple shapes. Dash is a square, Bob a rectangle, Helen a heart, Jack-Jack an oval, and Violet a circle. Then you add in the little details like their hair to make the characters. It was fascinating to watch him live sketch the Incredibles for us. 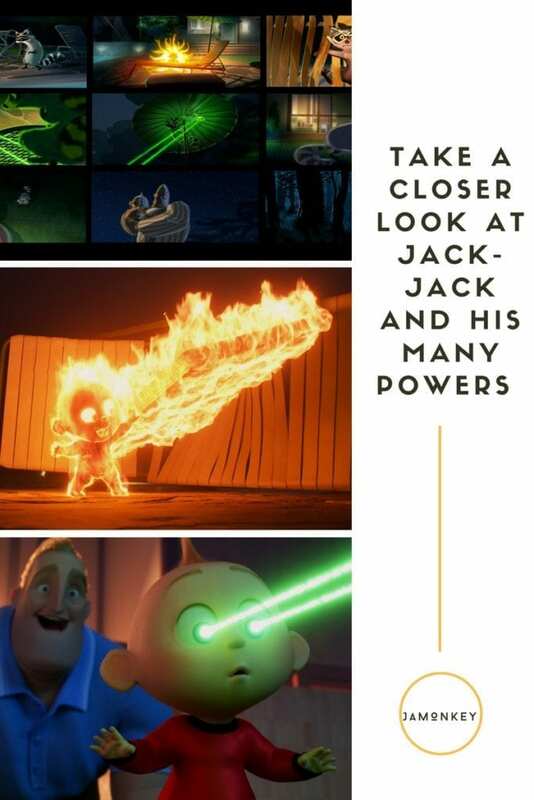 The animators wanted to make sure that Jack-Jack’s powers were never scary or creepy. He is a funny character, and they didn’t want his powers to take any of that away. There were plenty of powers that they explored but were scrapped because they just seemed creepy. 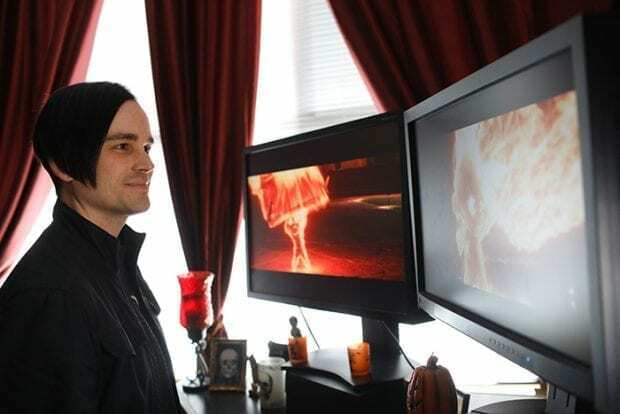 Effects Artist Jason Johnston was tasked with creating the fire effect for Jack-Jack. They redesigned the effect for Incredibles 2 because his role was bigger and we would get to see the power used a lot more. They wanted to be able to see the expressions on his face. “Jack-Jack is the source of the fire; he’s not ON fire,” Jason Johnston said. “This means there will be no smoke or embers ever coming off of Jack-Jack, but the things that he sets on fire can.” They wanted to make sure that Jack-Jack’s fire power wasn’t scary to young viewers. The team matched real-world burning products to draw inspiration for this new fire effect. BBQ starter cubes were one of those items because you could still see the source inside and the flames are very small scale. This gives JJ a transparent look while he is on fire. The effect progressed with the addition of glowing eyes that show JJ as being intensely hot at his core. The idea of changing his skin color was explored as well. They didn’t want him to be burning red because of his separate red monster power. The fire power is layered in a way to include the flames around him, his body, and his glowing eyes. 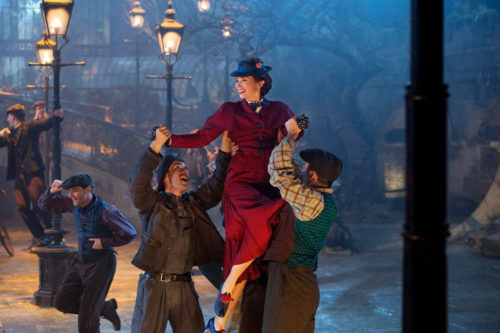 Breaking it into layers allowed the team to fully control the effect per shot in the raccoon fight sequence. Goo baby is the official term that Pixar refers to what I called the jello baby. He can turn himself into a sticky gum or honey-like substance. 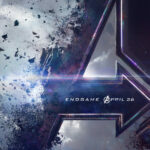 This power is one that they wanted to feature in the first film, but due to technology limitations, they had to scrap the idea. There were many tests of this power that were pretty disgusting, but they finally were able to nail down the right look. 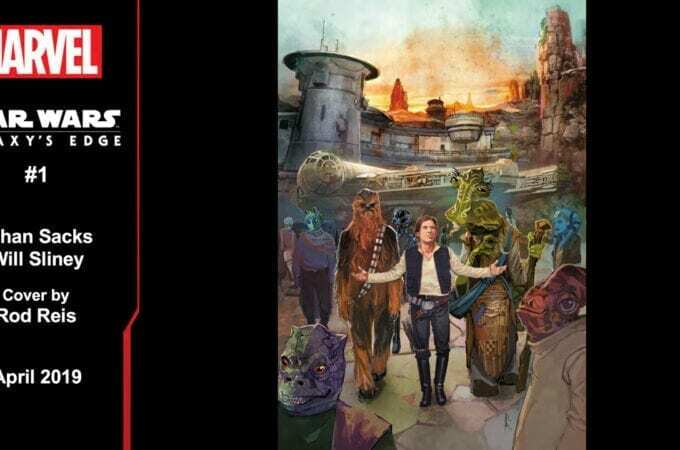 This was one of the harder powers to animate because they thought it would be an effects department task and ended up being an animation and sculpting one. In the first film Jack-Jack turns himself into metal, unfortunately, we don’t get to see that in the sequel. It still counts as a cool power though! How many powers does Jack-Jack have? 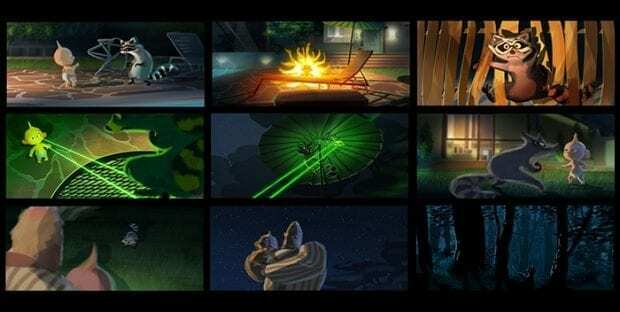 Well, in Incredibles 2 he shows off quite a few, add in the ones you don’t see and the fact that Bob mentions to Helen at the end of the movie that he has counted 17 powers so far, the possibilities are endless! It sounds like Jack-Jack has the powers he needs at any given time and can manifest them at the drop of a hat. The cool thing about Jack-Jack’s abilities is that he can use multiple powers at the same time. We see this when he turns into the red monster baby and throws a tantrum that results in a massive fire burn out. Mimicry – Shape-shifting – My favorite! 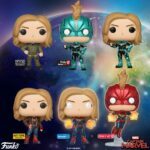 Invulnerability – Not a scratch after that raccoon scene. Reality distortion – This gave Violet and Dash the confidence to go after and save their parents. These are the powers that we see, but I think Jack-Jack has endless powers! Which powers were your favorite to see on screen?